The state's first-term Democratic governor is calling for Pennsylvanias two pension systems to reduce investment-manager fees. 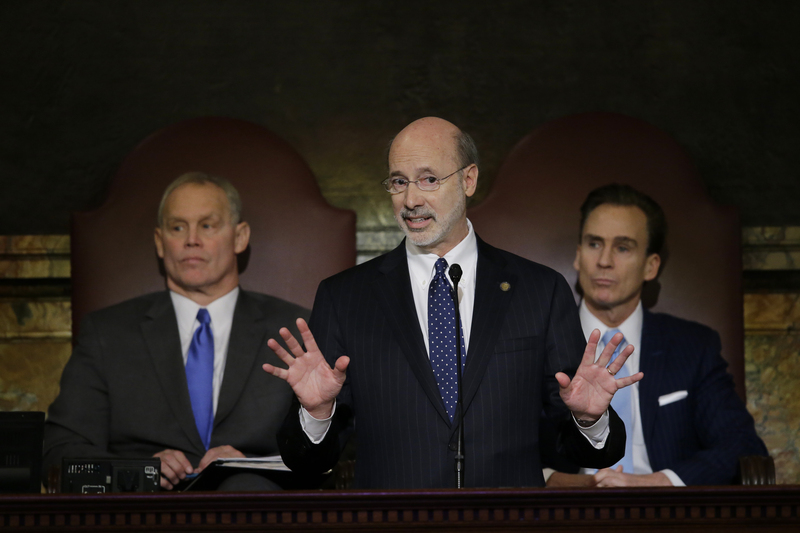 (Bloomberg) — To ease Pennsylvania’s pension obligation, Governor Tom Wolf isn’t targeting public workers, the focus in neighboring New Jersey and around the country. He’s eyeing payments to Wall Street.